Sarah is a Manager in our Preston office. She began her career at Begbies Traynor after leaving college, entering the firm as an Office Junior. 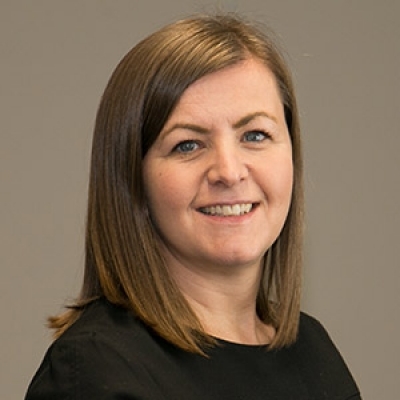 She is now a Manager in the Personal Insolvency team at Preston, and specialises in Bankruptcy and Investigative Insolvency.